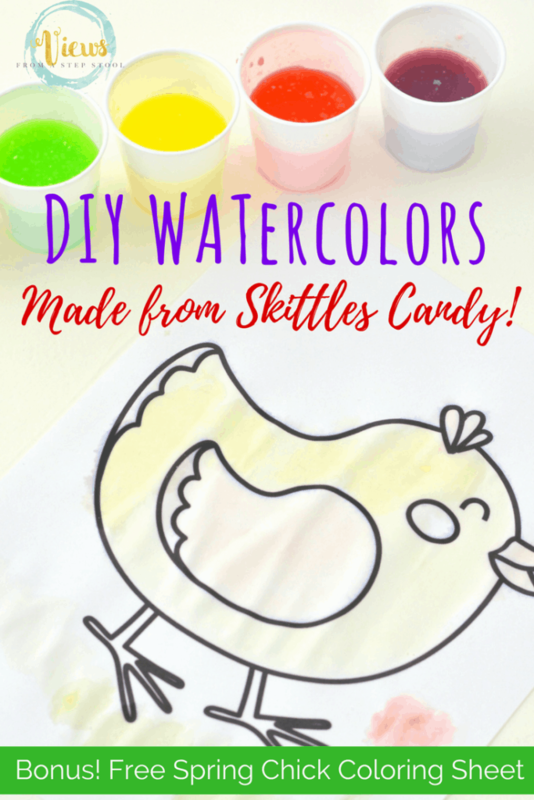 These DIY watercolors are made from Skittles candy! Such a great way to use up any leftover candy you have in your house. 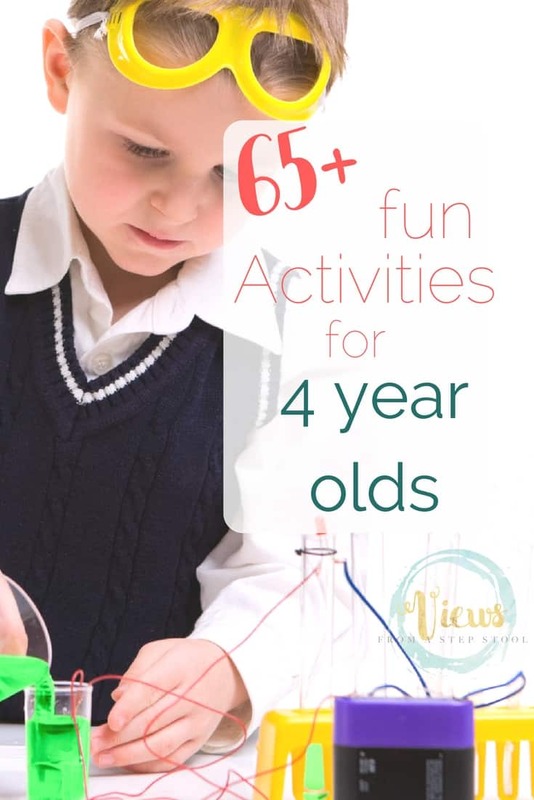 Science plus art for kids! 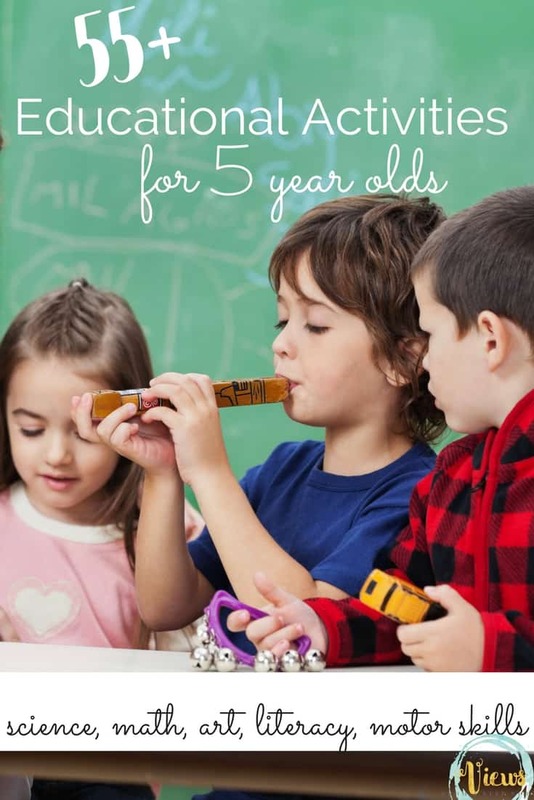 Did you know there are so many fun ways to make your own watercolor paints at home? 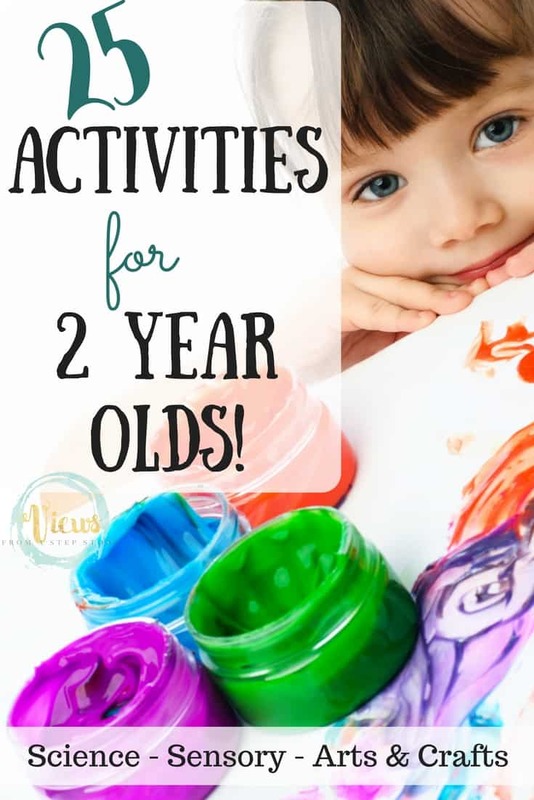 You can make them from corn syrup, or even baking soda and vinegar! 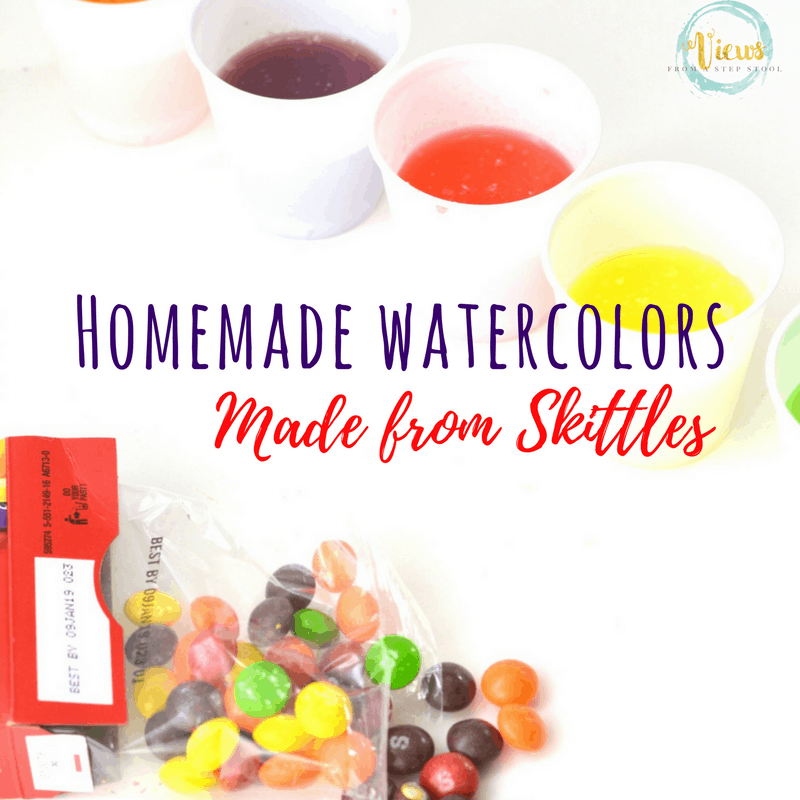 This method uses Skittles candy to make DIY watercolors for kids – a fun way to combine a little bit of science into your art! 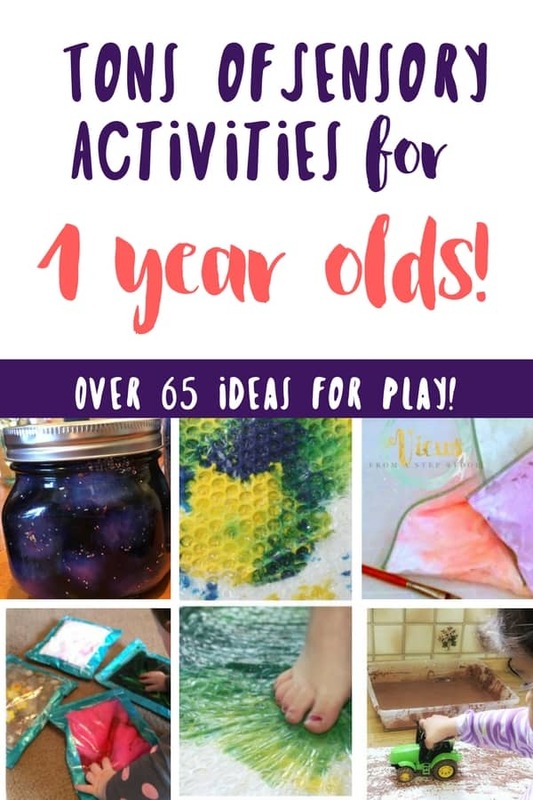 Kids will have so much fun watching the magic as you create DIY watercolors from Skittles candy – and moms, this is a great way to use up some of the candy after Halloween or Valentine’s Day 😉 Plus, this is an excellent way to create art with 1 year olds or young children, because the paint is taste-safe! Separate your Skittles into the different colors. 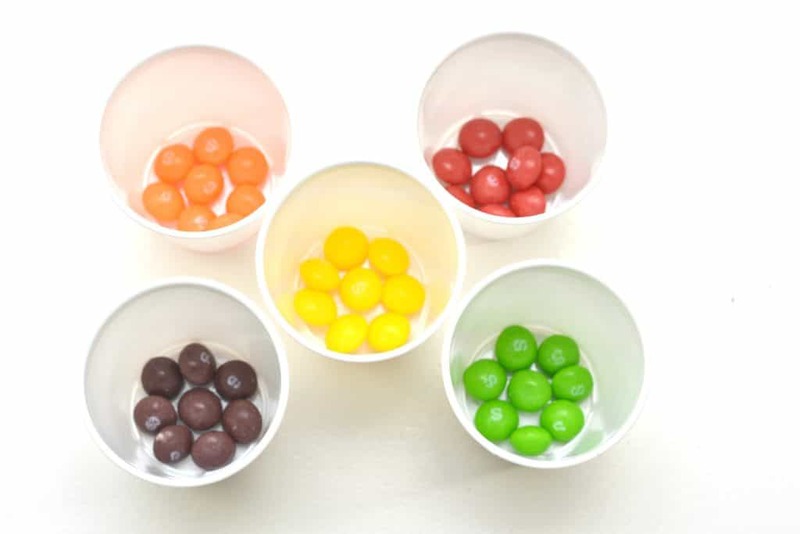 Place 8 or more Skittles of the same color in each small plastic cup. 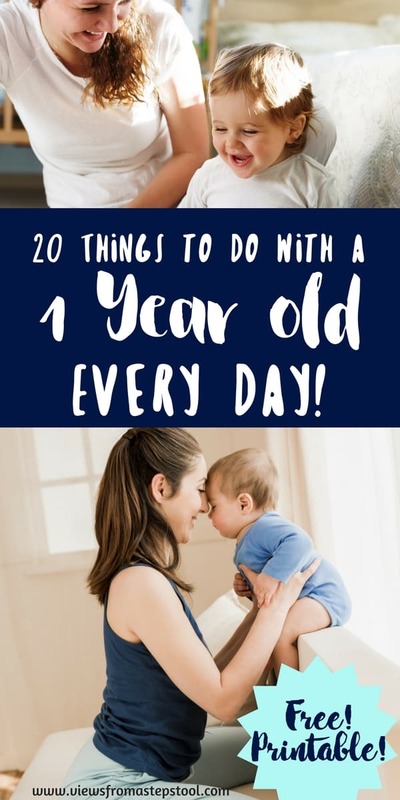 Fill each small cup up about half of the way full with warm water. 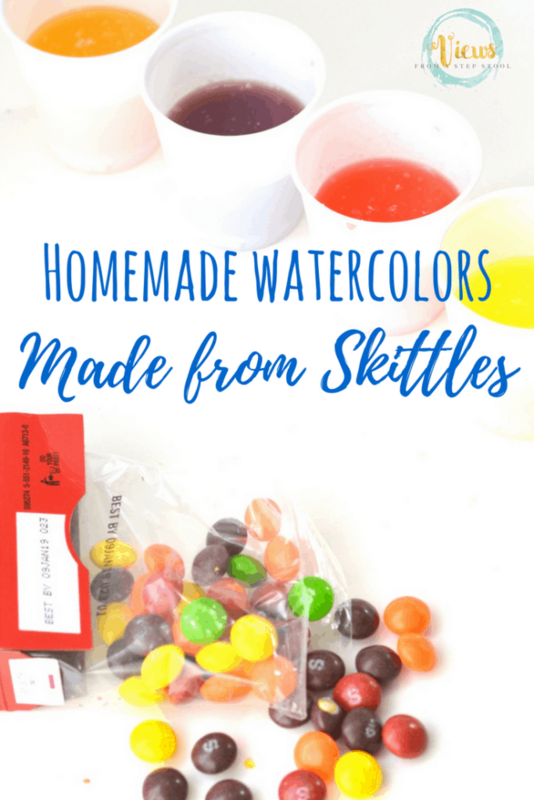 You can use cold water if you prefer, but it will take longer for the color to leach out of the Skittles. Let the Skittles sit in the water for a few moments, and then stir to mix the color well. 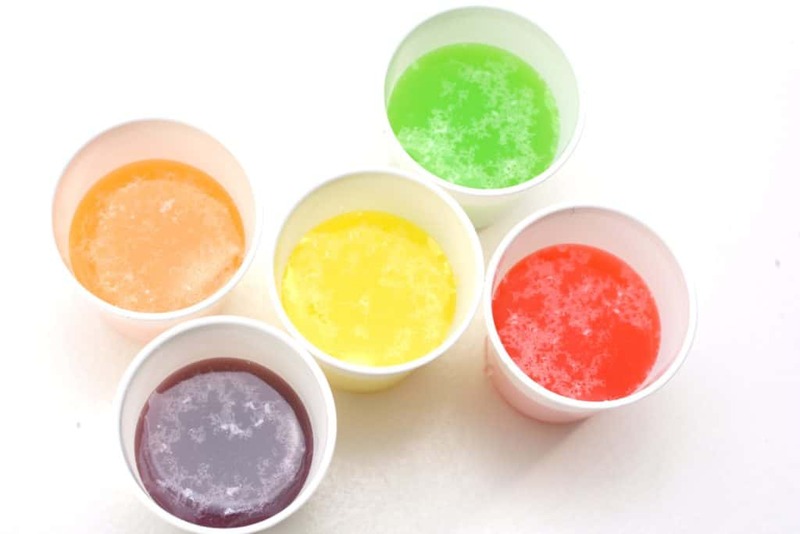 At this point, you can either remove the candies from the cups with a spoon or leave them. 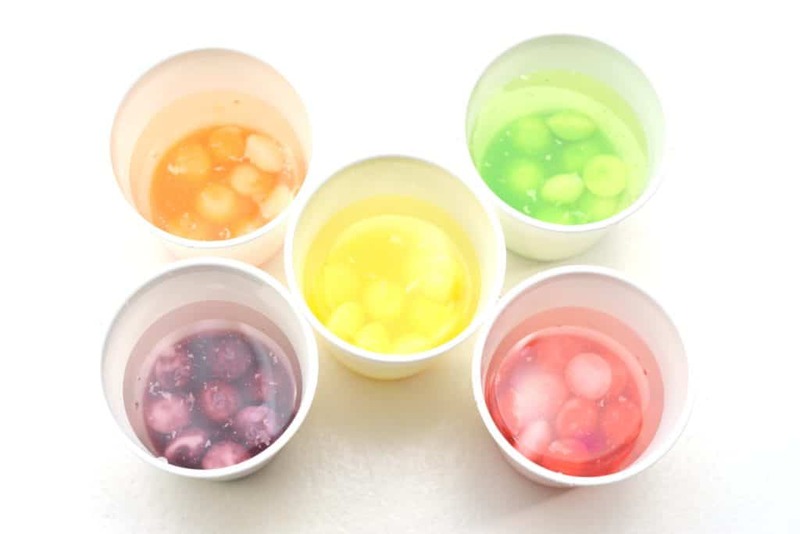 They will do no harm if left in the cups, but can cause a film on top of the water when the candies start to disintegrate. 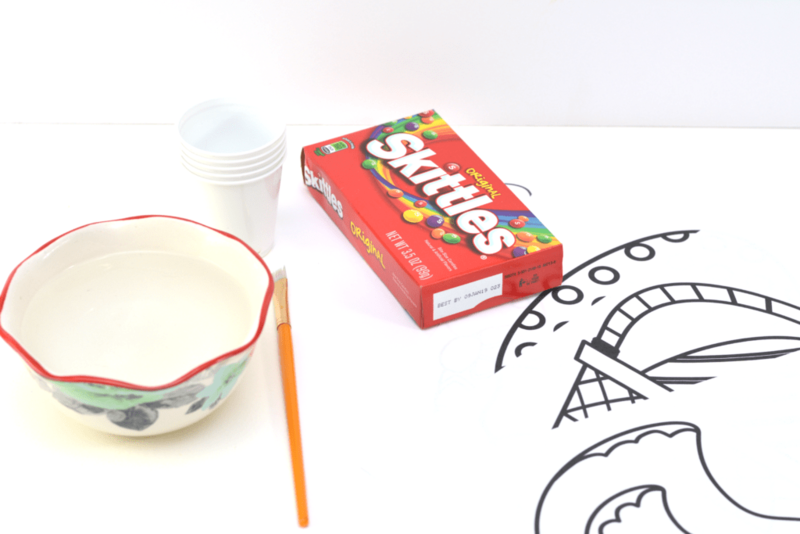 Use your Skittle watercolors like any other watercolor paints. 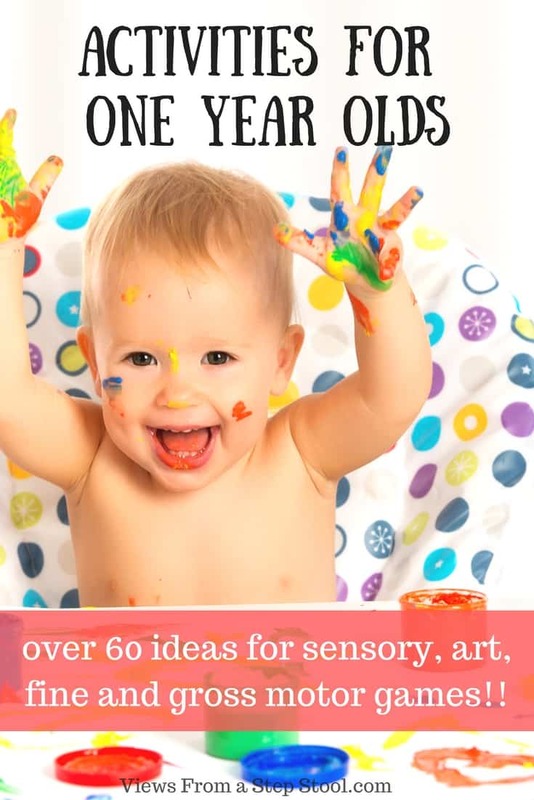 Let the kids enjoy dipping their paint brushes into the various colors. 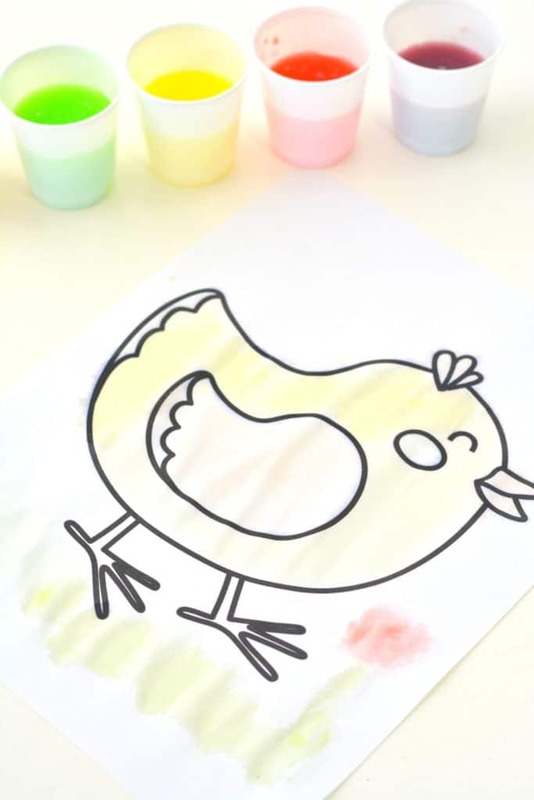 Print out the free Easter coloring sheet below to let them have a little holiday fun too. 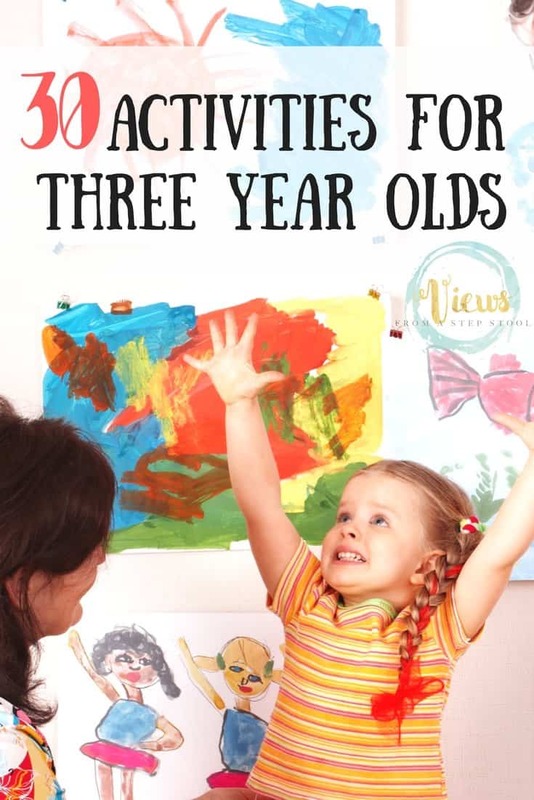 How fun and simple is that?! 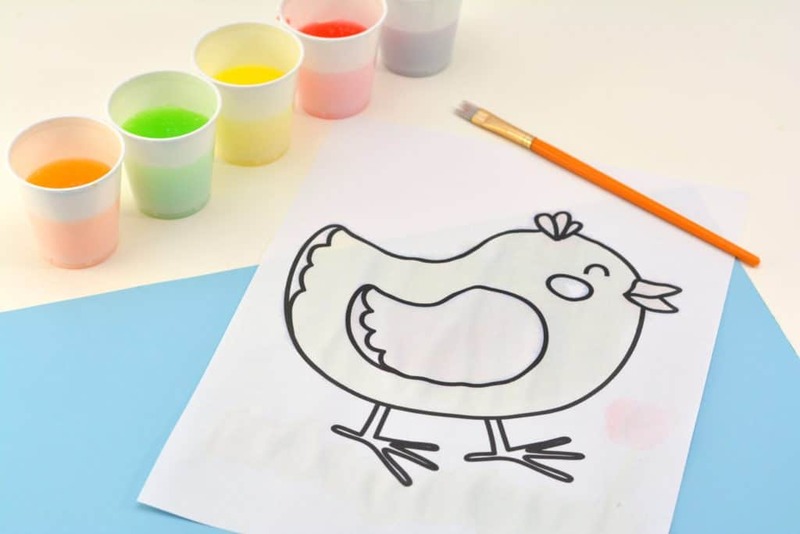 Have so much fun creating your own DIY watercolors at home!